The Art faculty aims to raise standards in the Arts through developing teachers’ and teaching assistant’s skills in the teaching of Art and Creative skills, widening and modernising media and technique and increasing the importance of displays around the school. We are also interested in providing a wider programme of creative community and cultural events. The Arts Faculty are in charge of art & design, music, dance and Design Technology at the school. The teaching staff have received support from a full CPD programme with the objective of giving them skills and ideas to enable the creative arts to be woven through the curriculum, alongside our specialist teachers and their programmes. The specialist teachers are running these training programmes; so far, we have had music, dance and art/display. Drama training is booked for this term and Digital Art is on the way. Children will be actively involved in training the teachers in the skills of digital art – particularly our Year 6 film-makers! The standard of music provision throughout the school is excellent and clear progression in skills can be seen in the children’s performances, confidence, uptake of musical instrument and membership of choirs and ensemble. 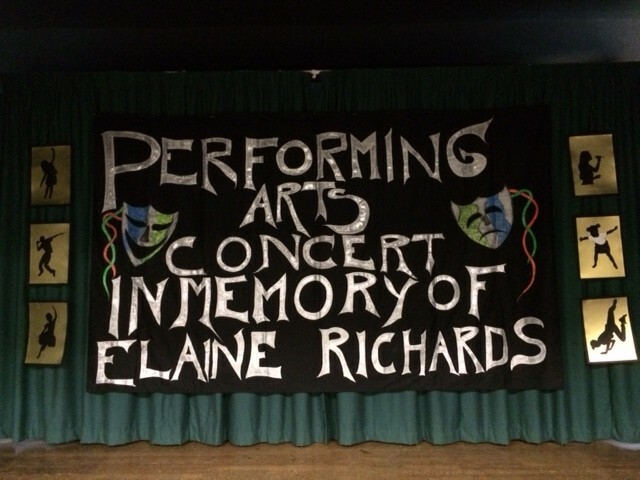 Every year group is taken on an out of school musical visit to enrich the children’s cultural experiences, for example, year 5 participate in the Handle project, Year 2 attend concerts at Wigmore Hall. We continue to have a good spread of participation in music and dance events in the wider community, for example, our choir and dance groups performed at Morrison’s, Colindale in December 2016 to support their ‘Children in Need’ appeal. Our school is part of the Kingsbury Schools Together cluster and as such are taking part in the ‘Love Where You Live’ project this year. Drama has been given a new focus through the 1st musical production staged last academic year involving children in both Infant and Junior school: ‘Hoodwinked’. This success is being built upon this year as children in years 3 – 5 participate in our second musical: ‘Mystery at Magpie Manor’ to be performed at the end of the spring term 2017. In 2018 we put on an amazing production of "The Lion King Kids" to celebrate the school's 80th birthday! 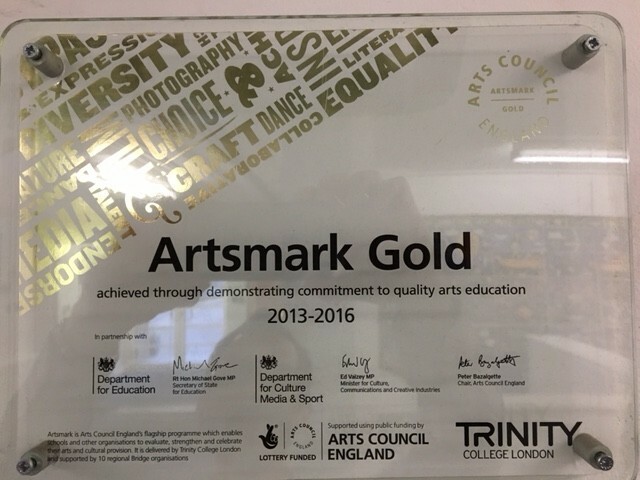 Artsmark Gold was awarded to the school in summer 2017 for the THIRD TIME! 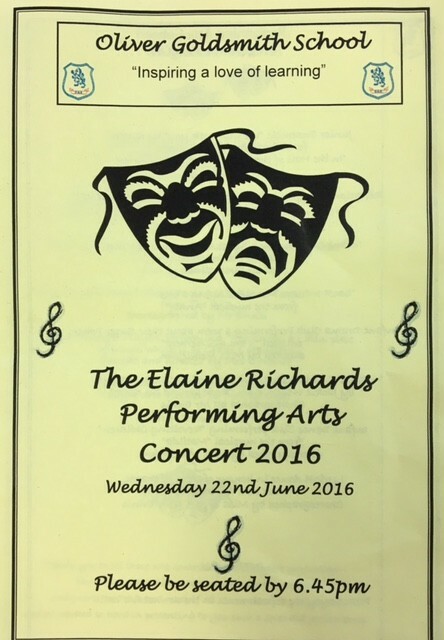 Performing Arts Concert - Children across the school take part covering drama, music, singing and dance.